A lot of people suffer from poor blood circulation in their feet and there are also cases where people, due to certain medical conditions or because of no obvious reason, are just more vulnerable to feeling cold in their feet. 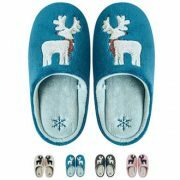 For those people who are more sensitive with the cold in their feet, just wearing a pair of warm slippers might not do the job. In those cases, an electric heated foot warmer can be the perfect solution. 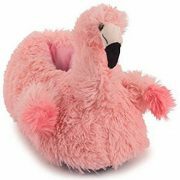 In this review, we have included different versions of foot warmers that can be used when sitting comfortably on your sofa or even when you are moving around. There are also options of devices that offer both foot heating and massaging solutions. 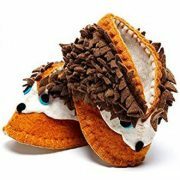 And if you think that your hands may feel jealous of only your feet getting the benefit of that cozy warmth, it is good to know that there are also heated hand warmers available in some fun designs. 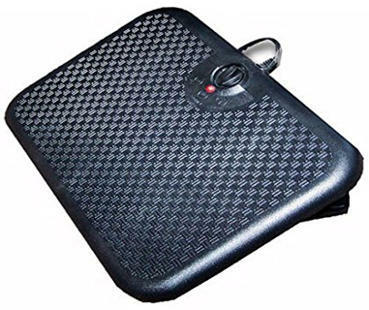 So, let’s have a look at some of the best options for an electric heated foot warmer. 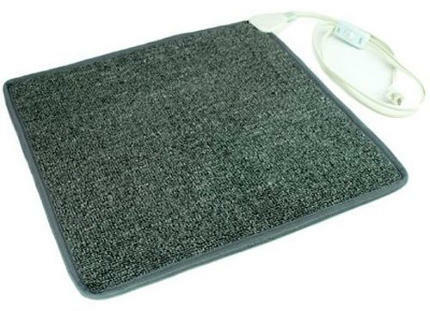 The Cozy Products heated foot warmer is a combination of foot rest and 105 watt foot warmer. The legs of this device have 3 adjustable positions to accommodate different sitting positions and the heat settings are also adjustable. The attractive looking design of this warmer makes it great for office use as well and it can be both used when switched on as a foot warmer and when switched off for resting your feet. 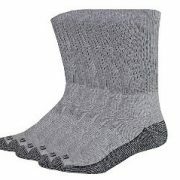 Users like this ergonomic foot warmer and find that it really solves the problem of people who suffer from cold feet. It is also comfortable and easy to set up. The adjustable heat is perfect and the device itself is very durable. 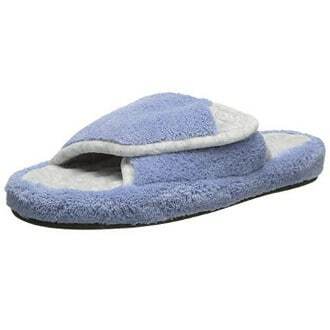 The Serta electric heated foot warmer is perfect for couples. 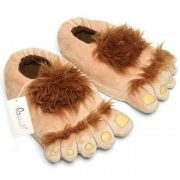 Made from 100% polyester, it is 35 inches wide and 20 inches deep, so it can accommodate 2 pairs of feet. 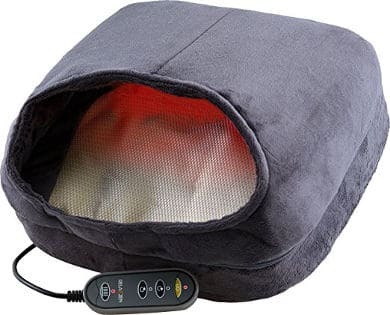 This product is made from an ultra plush fleece fabric and has a lighted easy to use warming controller with 4 different settings to adjust the heat. There is also an automatic shut off after 8 hours. Users like the nice plush fabric feel and the adjustable heat settings as well as the fact that this foot warmer accommodates two people. In addition, the auto shut off is a very practical and convenient feature to have for those moments that people are sitting or lying in bed. 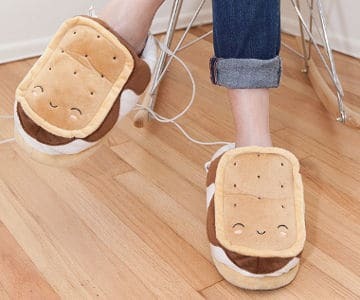 If you are doing a lot of computer work and during winter time you feel that your feet are too cold to let you get on with your work, then these fun S'mores shaped heated slippers may be just what you need. You plug them into your laptop or PC using the 57 inch USB cable that comes with them and enjoy warm feet wherever you are. 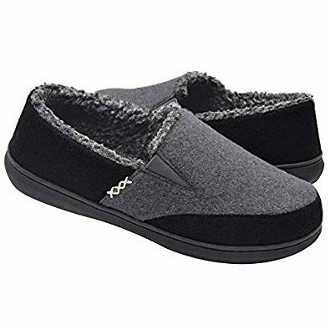 The slippers are warm even without being plugged in but the heating element adds of course additional warmth for people who have cold feet. 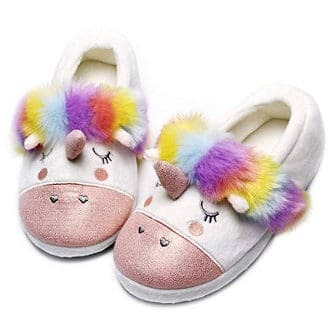 Users review that these slippers are super cute and like the fact that they come with a nice long cable and that when plugged in, they heat pretty evenly. 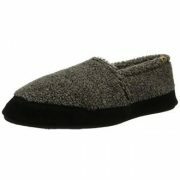 Many people also say that they can plug them in, heat them up, unplug the heater and the slipper will retain the heat well. This Carpeted foot warming heater is the perfect solution to keep your toes and feet cozy warm in places such as cold work spaces. You just place it under your desk and there is no need to worry about the looks since this heater looks like a simple carpet mat. It is safe, economical and effective. Made with 100% Polypropylene, it has a nice soft carpeted surface. 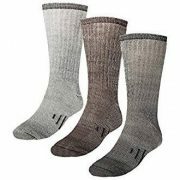 It easily rolls up as well, allowing you to transport it from work to home so your feet can be toasty warm no matter where you are. 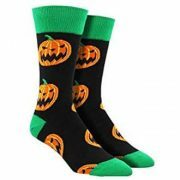 Users say that this product keeps their feet warm and it works great when you wear a pair of socks or slippers. They also like that it is lightweight, portable and perfect for people who stand or sit for long periods on cold floors. The Relaxzen Shiatsu foot Massager massages and eases aching feet while also providing soothing heat therapy. 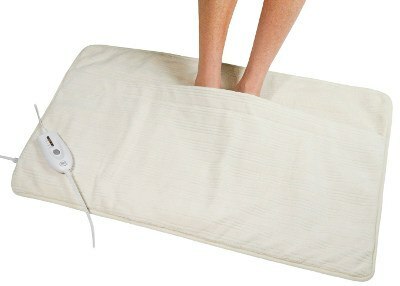 This foot massager and warmer has a hand controller, 2 massage directions and a washable fabric cover. 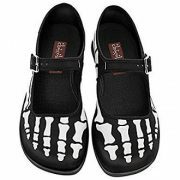 Users like the fact that the heat works with or without the massager and they find it great for cold and sore feet. 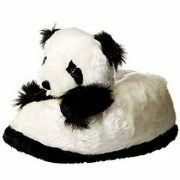 The foot warmer is relaxing and helps to improve circulation in their feet. Using a foot or hand warmer does not need to look boring and the Smoko Yeti foot and hand warmers can certainly attest that. You can purchase the Smoko Yeti in both a heated foot or hand warmer. These warmers plug into a USB of your laptop or personal computer and you can set the level of warmth to low or high. 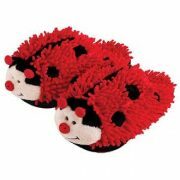 The hand warmer allows your fingers to be free so you can type or read while the foot warmers are slippers. 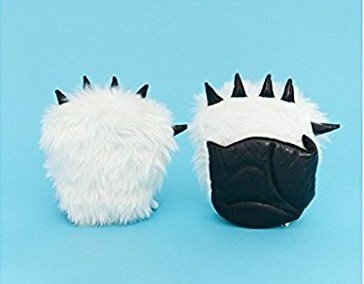 Users state that both the foot and hand warmers really keep their hands or feet warm and you can use the slippers or hand warmers with or without plugging them in. They also feel comfortable. 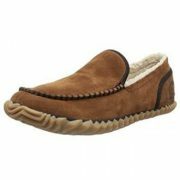 This rejuvenating foot warmer is made from faux suede and fleece. It both massages and provides warming heat. In addition, it is easy to use and control, it comes in a 1 size which fits well, and the package includes an AC adaptor. Some users agree that this warmer does not get very warm. 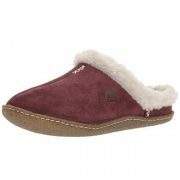 Others are pleased with the amount of warmth and coziness this product provides. 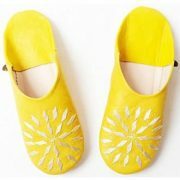 They also find its gentle massage soothing and add that it helps soothe sore feet. 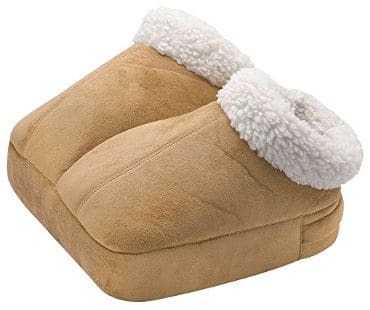 In conclusion, if you need an electric heated foot warmer to make you feel more cozy and warm either when you are working in the office or relaxing at home, the above options in this review have given you a good idea of some top reviewed products.